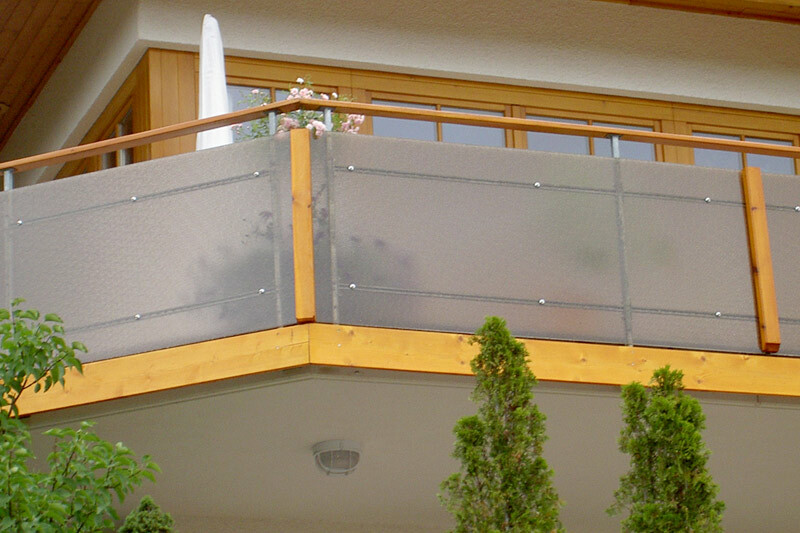 Security glazing, balcony glazing, machine guards, windows, skylights, canopy roofs, … you name it, our polycarbonate sheets do it! 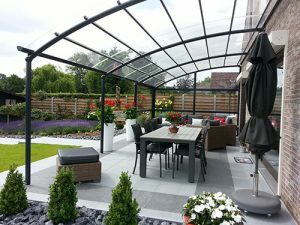 Indoors or outdoors: polycarbonate is virtually unbreakable and with its excellent optical and weathering properties, it’s the material of choice for safety glazing. 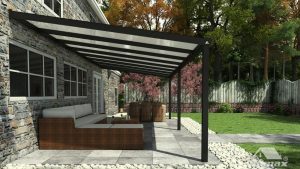 Polycarbonate sheets are plastic sheets which can be divided into 2 groups, solid (mono-layer) or multiwall (multilayer) sheets. 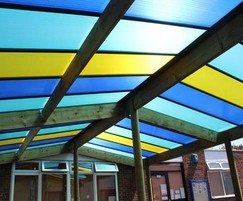 Polycarbonate sheets are very light, resistant to impact, easy-processable and offer great light transmission. There is the possibility to apply coatings on the sheets such as fire-resistant coating, UV-protection coating, anti-drip coating, anti-bacterial coating, non-reflective coating, and so on. 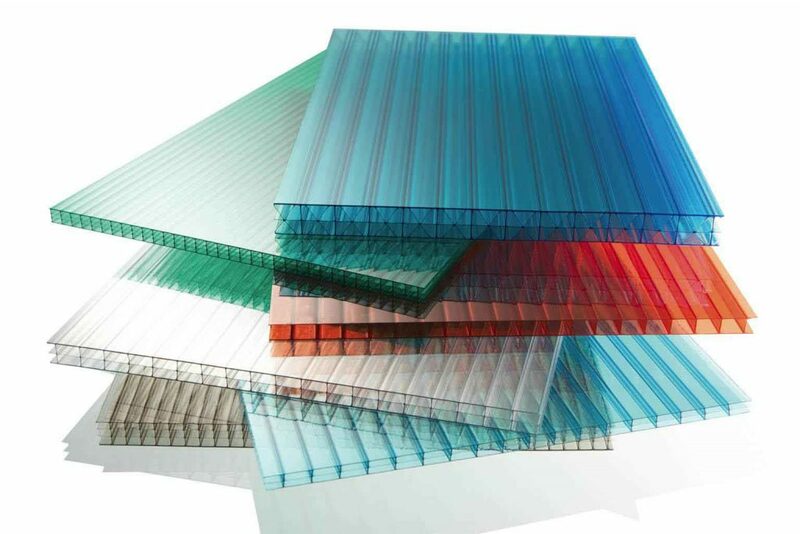 Solid polycarbonate sheets can also be produced in different patterns and corrugations. A wide range of sizes, thicknesses and colours can be supplied. There is the possibility to apply coatings on the sheets such as fire-resistant coating, UV-protection coating, anti-drip coating, anti-bacterial coating, non-reflective coating, and so on. 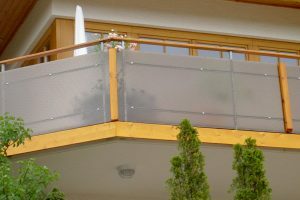 Acrylic sheets can also be produced in different patterns and corrugations. A wide range of sizes, thicknesses and colours can be supplied. Acrylic sheets can be used for multiple applications: light domes, partition walls, door glazing, roofing, skylights, lighting, machine safety covers, advertising and signage, solariums, and balconies. PVC sheets are a kind of high-tech plastic. They are extruded and shaped by PVC powder, which is the main ingredient, and mixed with other additives, for example stabilizer. PVC sheets have many advantages, such as UV resistance, anti-corrosion, etc.. It is the perfect substitute of stainless steel and other anti-corrodibility composite materials. We can offer both solid as foam PVC sheets (solid sheets have a higher density). PVC sheets can be produced in different patterns and corrugations. A wide range of sizes, thicknesses and colours can be supplied.